Please note that Previews is listing Sirens HC to ship on January 10, 2018, but it is currently not on their shipping schedule. Diamond will make one final update to their shipping list on Monday. 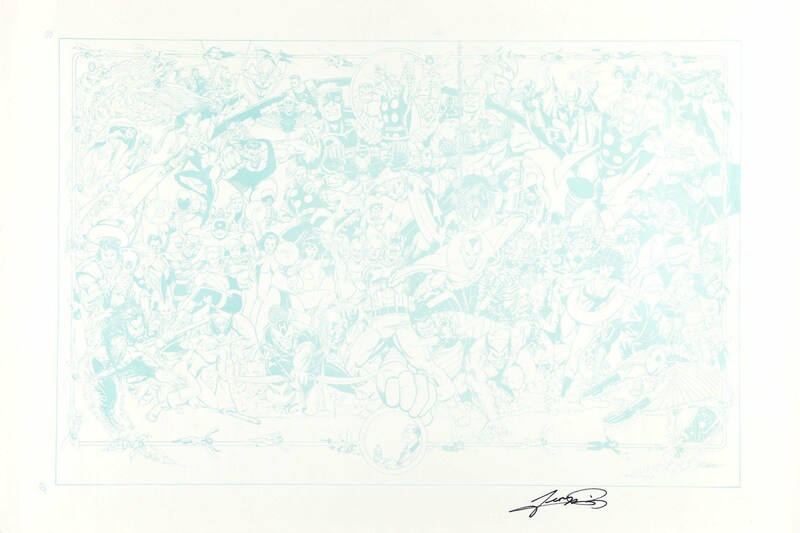 Just a reminder that George Perez's AVENGERS #675 LAUNCH PARTY POSTERS is arriving in comic stores on January 10th. Previews is listing that they come in bundles of 25, and some comic book stores (such as TFAW) are giving away the posters for free if you buy AVENGERS #675. Check your local comic book stores for additional details. The poster is a reprint of the 30th Anniversary Avengers Poster.